Otto Frank, the only member of Anne Frank’s family to survive the Holocaust, spent decades trying to identify the person who tipped the Nazis off to the secret apartment where the family was hiding. The discovery—on August 4, 1944—resulted in the arrests of all eight occupants, and their subsequent confinement in concentration camps. 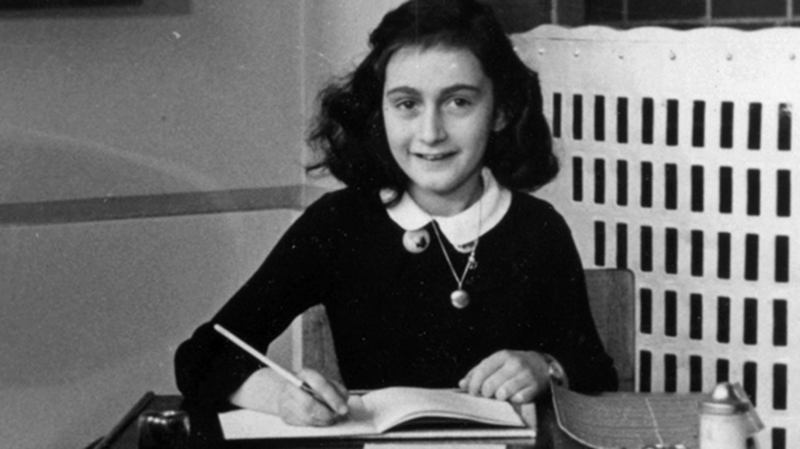 But a new theory from the Anne Frank House proposes an alternate version of the events: They might have been found by chance, The Washington Post reports. The currently accepted version of events is that an anonymous telephone call to the Germany Security Service (Sicherheitsdienst, or SD) notified Nazi authorities about the presence of the Franks. But researchers at the Anne Frank House say this phone call may never have occurred. There was another reason for the SD to search the location: illegal work and ration coupon fraud took place at the building Otto Frank’s company owned, which was home to a tea business and a furniture company at the time, in addition to the Secret Annex. The investigators who found the movable bookcase that led to the Franks’ residence may have simply been hunting down people who were committing ration fraud, rather than specifically looking for Jews in hiding. In the course of searching the building for evidence of these crimes, the SD might have found the bookcase and discovered the Franks. This hypothesis is partially based on the fact that the three men known to have been involved in the search and subsequent arrests were not regularly involved in tracking down Jews, but were more often involved in arresting both Jews and non-Jews for criminal activity and in confiscating jewelry, furniture, and more from those deported to the concentration camps. The paper [PDF] put forth by the Anne Frank House doesn’t rule out the possibility that the families in the Secret Annex were indeed betrayed, but simply puts forth another possible route of investigation for researchers to pursue.